Did you know that utilities in North America are only paid for roughly 70 to 80 percent of the water they provide? That means up to 30 percent is simply lost. 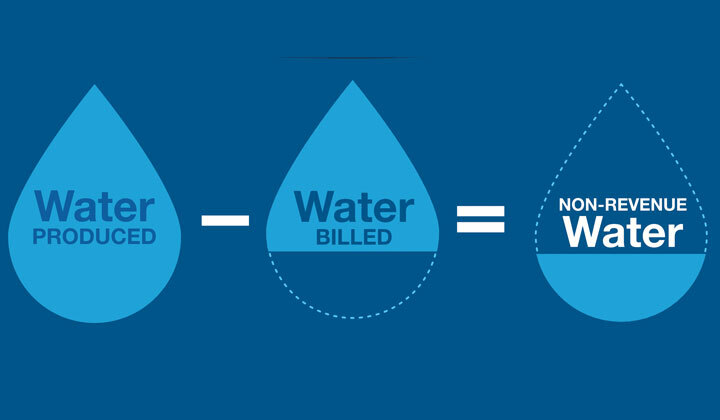 With the right technology, utilities can reduce non-revenue water (NRW) and increase the amount of water for which they are paid. Apparent loss — Refers to water that has been produced, but not measured. It occurs due to failures in data and billing systems, customer meter inaccuracies and unauthorized consumption. Real loss — Refers to water that has been produced, but never consumed. This occurs when there is some type of leak or spill, where the water ends up in the ground or in a stream and not with the customer. Innovative technology and advanced metering systems make it easier to reduce non-revenue water and convert it into revenue. 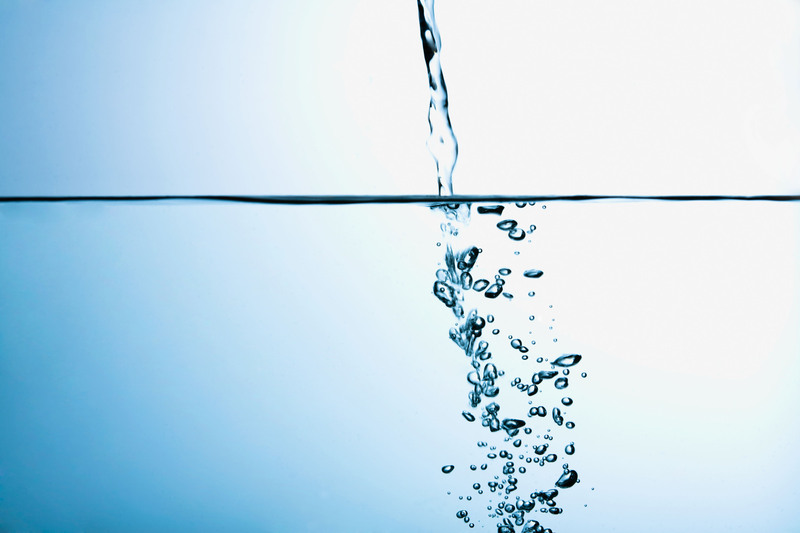 Advancements in metering, measurement, communications and analytics solutions implemented strategically can help utilities close the gap between the volume of water they supply and the water driving revenue each month. To reduce non-revenue water, utilities should take a strategic approach in deploying solutions that can enhance measurement and improve their ability to reduce real water loss. Such a system can pay for itself after implementation and create continual cost savings. Improve Meter Accuracy — Traditionally, tracking meter performance is a process that has been manual in nature. As components succumb to wear and tear over time it may lead to performance issues when the meter stops recording every data point on consumption. Detecting these errors is labor intensive; however, new analytics tools can help. 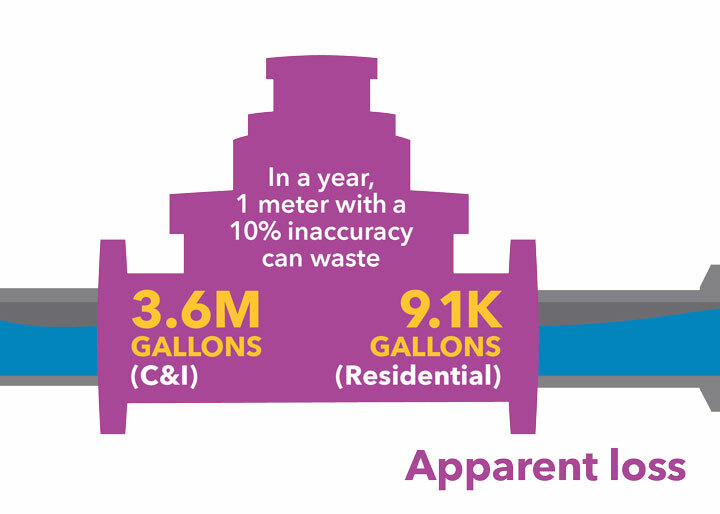 What’s more, replacing or recalibrating older meters could help improve accuracy by 85 to nearly 100 percent. Installing new meters could help jumpstart the revenue curve and potentially save millions of dollars. Typically, the fastest payback for a utility is to focus on the commercial and industrial meters as they can represent as much as 35 to 65 percent of the consumption, but only 5 to 10 percent of the meter population. Reduce Billing Errors — Billing records can get lost when completed manually or lead to issues with units of measure if systems weren’t installed correctly. For instance, a utility might record data in cubic feet, but bill in gallons – meaning customers aren’t paying as much as they should be for their water. 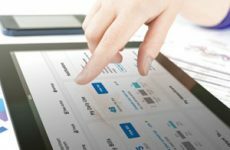 Utilities can streamline the process to cut operating costs and errors by leveraging an automated billing system coupled with an Advanced Metering Infrastructure (AMI) platform. Reduce Unauthorized Use — Alarms can help utilities circumvent registration of meters and restrict access from unauthorized personnel. Smart alarms with tamper alerts and hydrant-monitoring systems help utilities detect attempted theft and drive additional revenue from accounts. Most modern metering systems incorporate some type of alarm feature, so a meter upgrade can help a utility enhance protection by deploying smart meters with tamper detection. Utilities may want to consider taking a sequential approach when evaluating and deploying the solutions for apparent water loss. A good place for a utility to start is by improving meter accuracy. Once the utility has saved money based on its improved accuracy, it can invest the cost savings to reduce billing errors. Each sequential step can be financed by the previous one. Mass Balance — A mass-balance platform gives utilities a zonal view of water meters currently deployed. If something comes up, service technicians will know which zone to focus on to address the issue quickly and efficiently. This system also allows utilities to understand which zones might be prone to water leakage, further increasing accuracy and efficiency by allowing for better prioritization. Acoustic Solutions — Leveraging sensors with sound waves, acoustic solutions offer the capability to monitor distribution lines and localize the identification of leaks with precision. Sensors are activated overnight, listening to the distribution system when ambient noise is at its lowest, and then report pipeline conditions back to the utility through its communication network. Utilities can analyze the data to determine if and where a leak condition exists, activating service crews to quickly investigate and make repairs if necessary before they become costly problems. 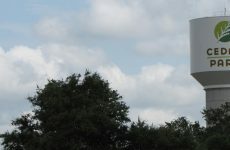 Fluid Energy Solutions — Fluid energy systems also provide utilities the benefit of identifying leaks in near real-time. The platforms leverage current magnitude and load metrics to time-stamp water flow and pressure. Coupled with unique load monitoring and reporting capabilities, these systems give utilities access to critical operational and planning information along with traditional fault indication for enhanced leak management. Advanced Leak Detection — Sophisticated solutions are available for utilities to take advantage of advanced leak detection. Platforms utilizing innovative technology, such as infrared cameras, allow service technicians to go into systems and monitor pipes for cracks or other issues that cause leaks. While the previous solutions will allow a utility to address a significant amount of NRW, advanced leak detection provides the capability to gather much more data and fine-tune leak detection to specific percentage points. Utilities should evaluate real water loss solutions based on what makes sense for their unique distribution infrastructure. A utility would likely choose a fluid energy or acoustic solution, but not necessarily both. Factors like the utility’s size and customer base also come into play. A larger city of more than 70,000 people will have different needs than those in a smaller community. To hone in on the right strategy, each utility should examine the impact of NRW through the lens of its specific needs and budget. Many utilities have 20-30 percent NRW loss. Yet solutions are available to greatly improve unmetered water, inaccurate billing and leak detection. Whether a utility decides to implement one specific strategy or take a step-by-step approach to minimize NRW, the potential benefits are significant. The right system can provide tangible benefits for optimizing water system health and accuracy that will pay off for years to come. 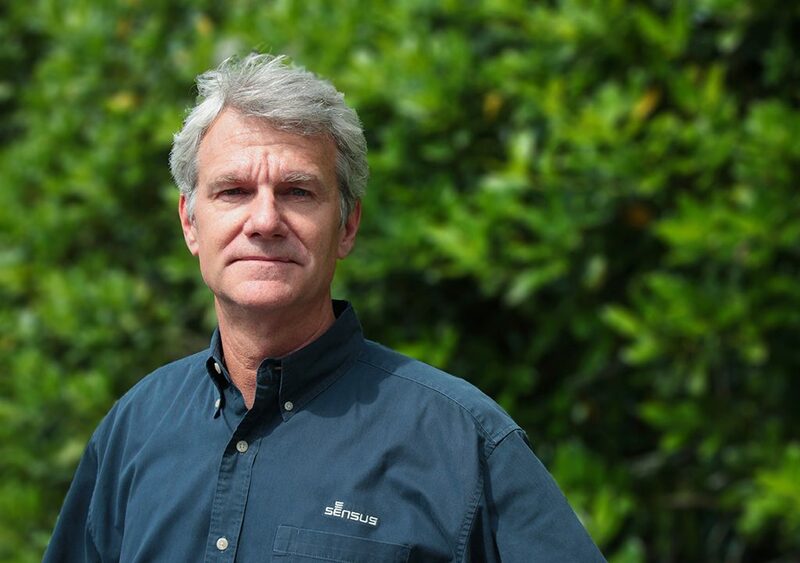 Dan Pinney is the global director of water marketing for Sensus, a Xylem brand. Pinney has more than 27 years of experience in the global water industry with leadership roles in operations and development at Sensus. He attended the University of Florida, majoring in electrical engineering.